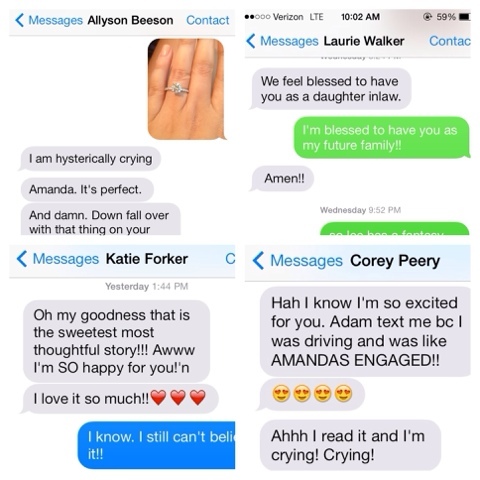 as the wine cork turns: what happens when you post your engagement to social media. 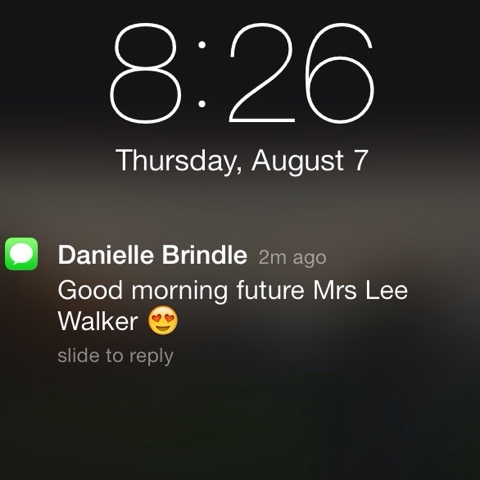 what happens when you post your engagement to social media. 1. your phone goes bananas. your facebook feed, instagram notifications & tweets blow up in smoke. and you love it. lee and i are over the moon estatic at the love we received by family, friends, coworkers, bloggers, and some people we didn't even know in the social networking world. on wednesday night, we didn't go to bed until 1am! 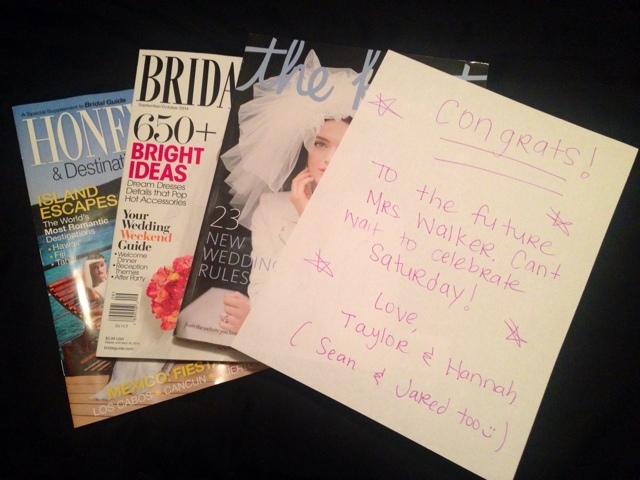 taylor & hannah had left me the sweetest note and a few bridal magazines. so sweet. wednesday night must have been what a wedding would feel like; we talked to everyone else & hardly each other. but we are so blessed & thankful for all of your sweet comments & kind words. i have teared up more times in the past two days than i have in a while! so thank you. thank you for supporting our journey together. we are loving every minute of it. 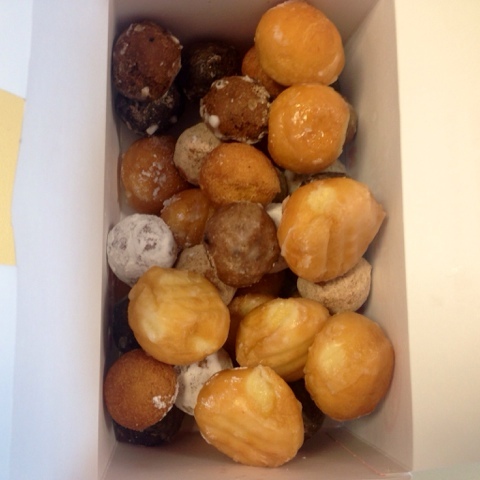 2. you become a bride to be, & you get donuts. 3. your friends amaze you. i have received the most love from my girlfriends. 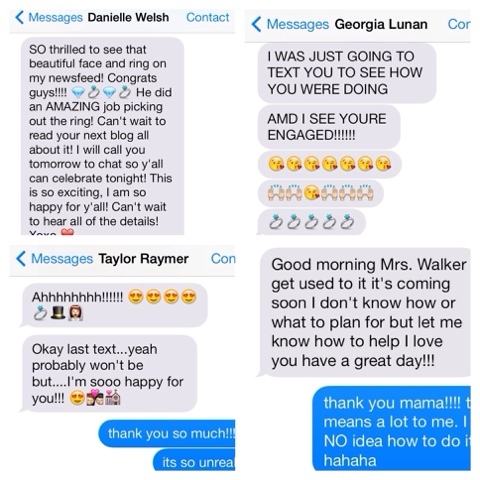 as you can see in those texts, i have some amazing girlfriends who can't wait to share this day with me. and that is not all of them. at one point i had 13 missed calls and over 40 texts. wow! every girl i called squeeeeealed in excitement. 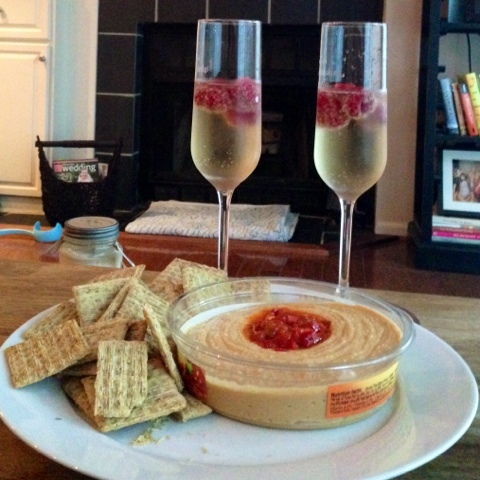 katie and i got together last night to pop some bubbly & talk about all things wedding as she's currently engaged too. 4. so, when's the date? 5. you feel pressure to get started. it's been a day and a half and i already have a venue tour appointment set up for sunday. is that crazy? i think one of my fears is not getting the venue of my dreams because it's booked. we honestly haven't even talked about specific dates (hence, point 4) and i've always dreamed of an indoor summer wedding. 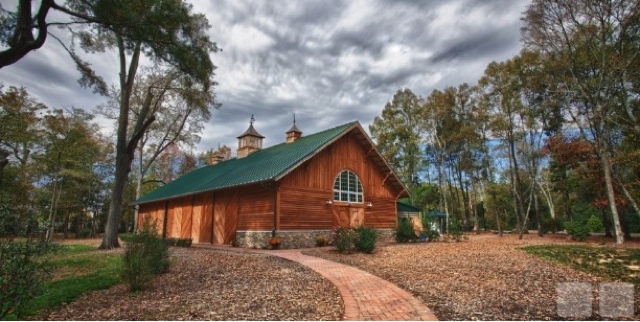 and now i'm considering fall; i'm considering spring; i'm considering an outdoor wedding & barn reception which was always on my "never doing that" list. what's happening? 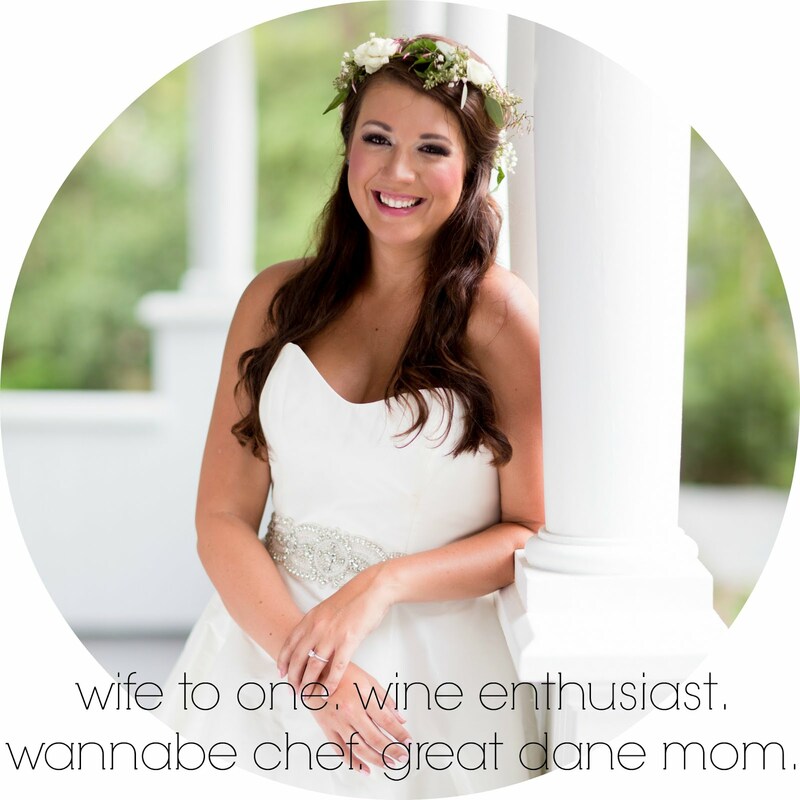 calling all brides/wives, if you had any advice for a newly engaged girl, what would it be? i am open to all suggestions and would love to hear what worked for you/what absolutely did not.